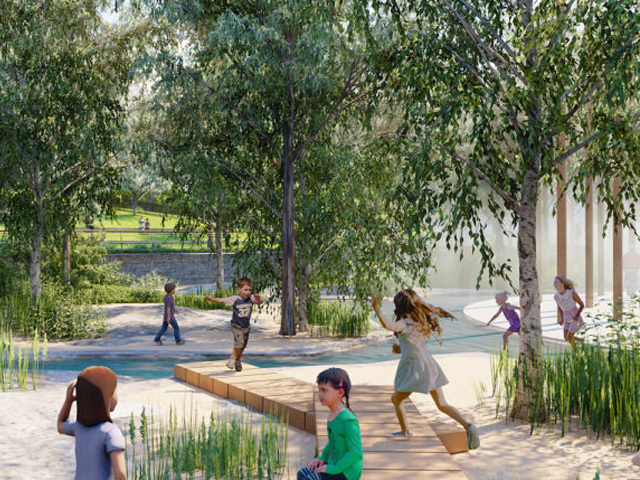 Nature-inspired with a 'wild' play area for kids, Gosford’s newest playground will be a ‘next level’ space that complements the bushland setting it abuts and allows children to splash, dig and explore at will. 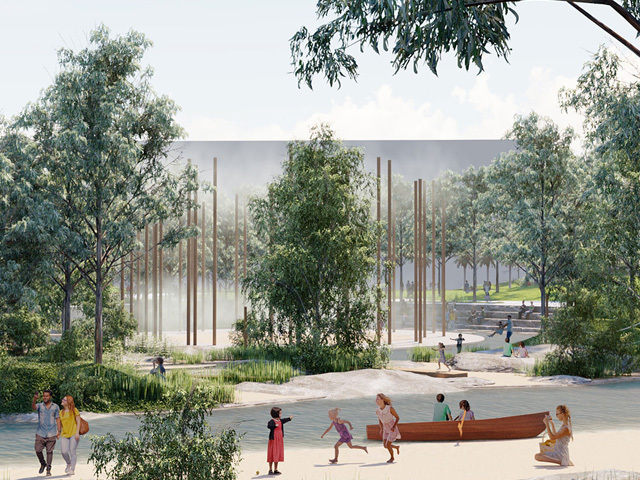 A $10 million development plan for Leagues Club Field in Gosford was unveiled last month, revealing designs for a nature-inspired playspace with waterplay and sensory experiences for all ages. Following the success of the Ian Potter Children’s Wild Play Garden at Sydney’s Centennial Park, which encourages children to engage with nature through dry creek beds, waterplay areas, a bamboo forest, banksia tunnels and turtle mounds, the new Gosford park will feature strong nature-based elements to help children connect to the natural bushland setting around them. 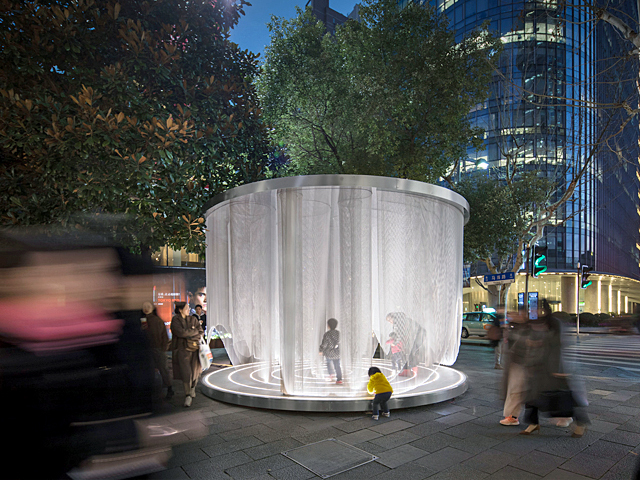 Incorporated into 2.4 hectares of public space, the new concept plan displayed a ground-breaking style of immersive nature play for the community to enjoy, according to Minister for Planning and Housing Anthony Roberts. 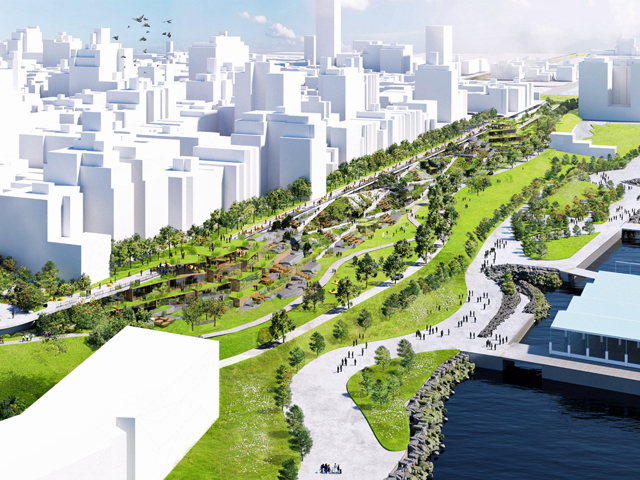 “These plans are next level – we are going beyond structured playgrounds with softfall and slippery slides – we’re looking at a living, breathing bushland ecosystem that complements the park’s proximity to the waterfront. “There’s a strong focus on wild play areas, where kids can splash around, get their hands dirty and explore a natural bushland setting. 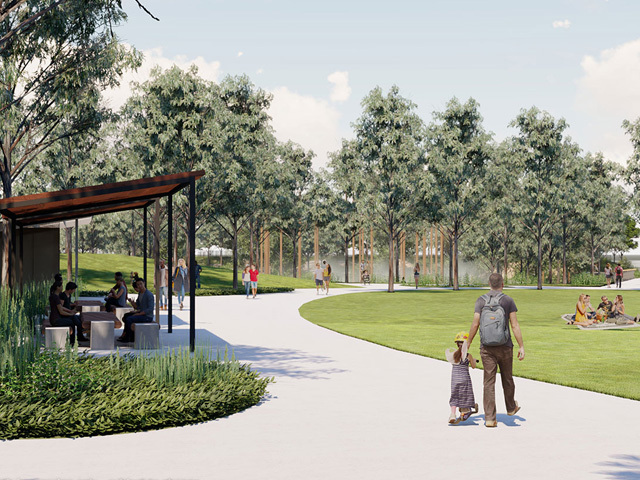 “The centrepiece of the park will be a community hub, modelled on a Bungul (dancing) ground, designed in close collaboration with the Darkinjung Local Aboriginal Land Council (Darkinjung),” said Minister Roberts. 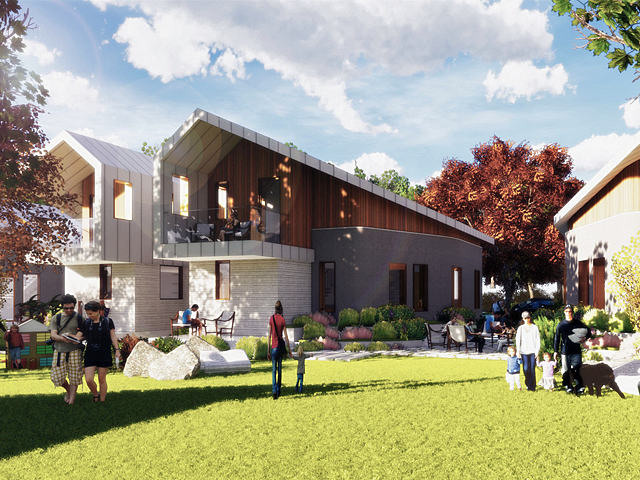 In 2018, NSW Government conducted a four-week program to find out how the Central Coast community would like to see the space used. 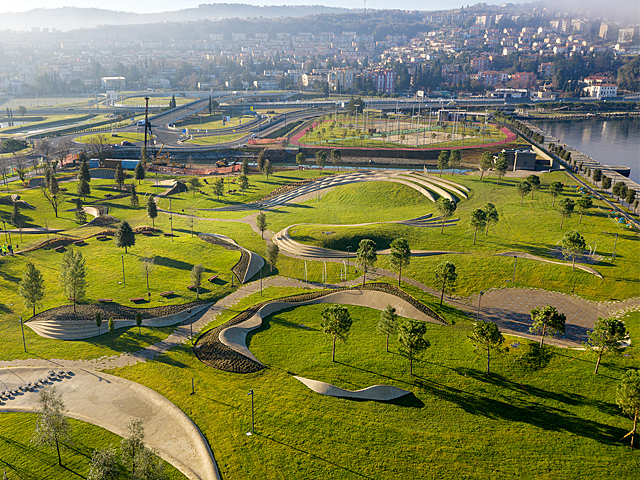 Suggestions from the community included shady trees, open greenspace, walkways, picnic areas and new amenities. 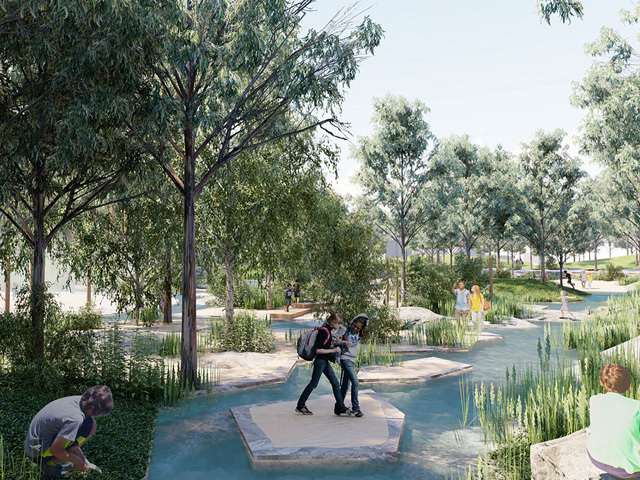 Working closely with the Central Coast Council and the Darkinjung Local Aboriginal Land Council, to ensure local Indigenous culture was included in the park’s design, the “resulting plans go beyond structured playgrounds to create a living, breathing ecosystem that encourages immersive nature play and creates a green haven in the heart of Gosford,” claims the Planning & Environment website. 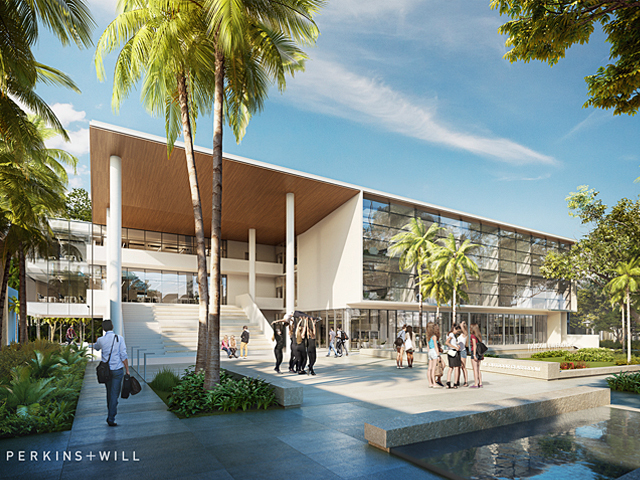 “[The] announcement further demonstrates this Government’s long-term commitment to Gosford, and our desire to keep the community engaged as part of delivering high quality outcomes that will help make this city a great destination for years to come,” Mr Roberts said. Revitalisation of Gosford City Centre as the regional capital of a healthy, prosperous and connected Central Coast, is a key Ministerial priority of the Central Coast Regional Plan 2036. 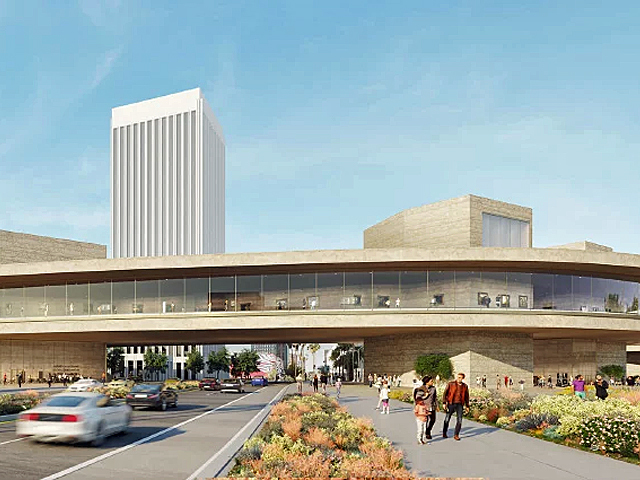 Development on the park is expected to begin from late-2019.